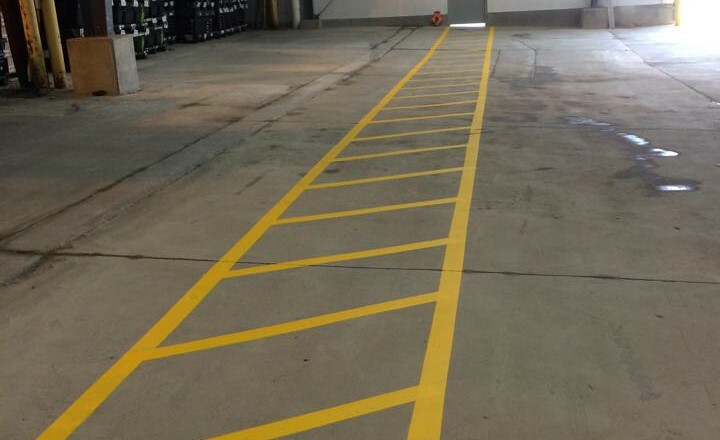 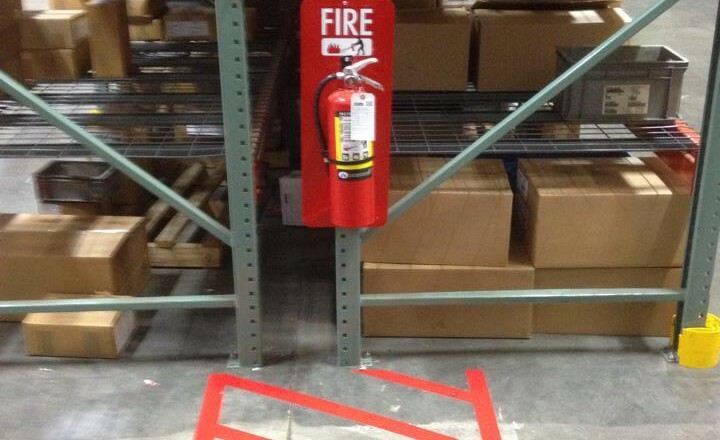 Lines on your warehouse floor create organization. 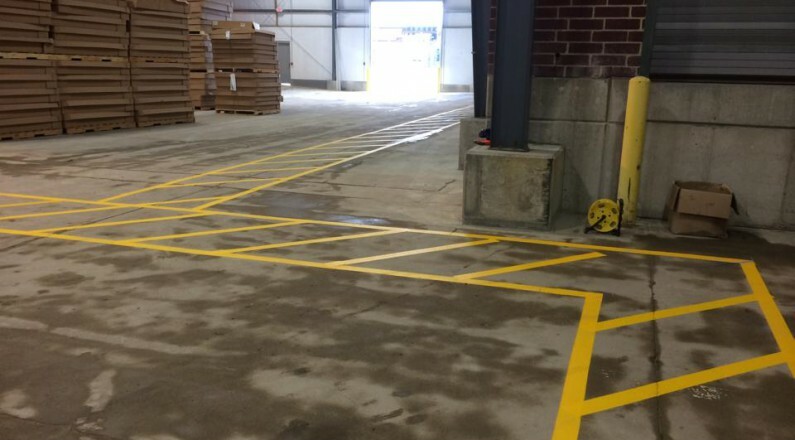 They designate where to place inventory, or where people and machinery are able to safely move about. 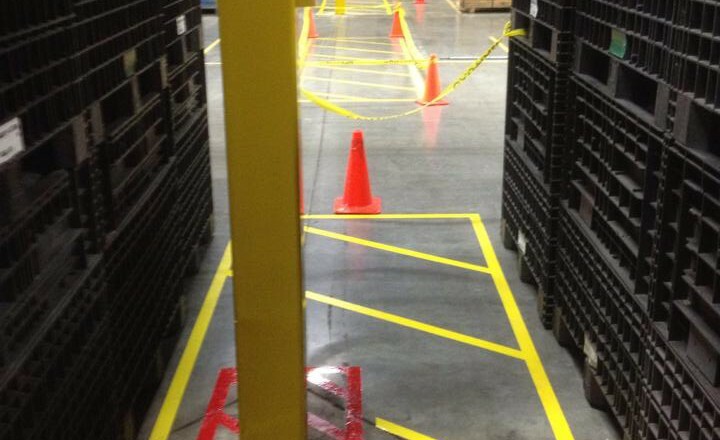 With today’s lean manufacturing methods and 5S systems, lines are imperative to increase efficiencies on the floor. 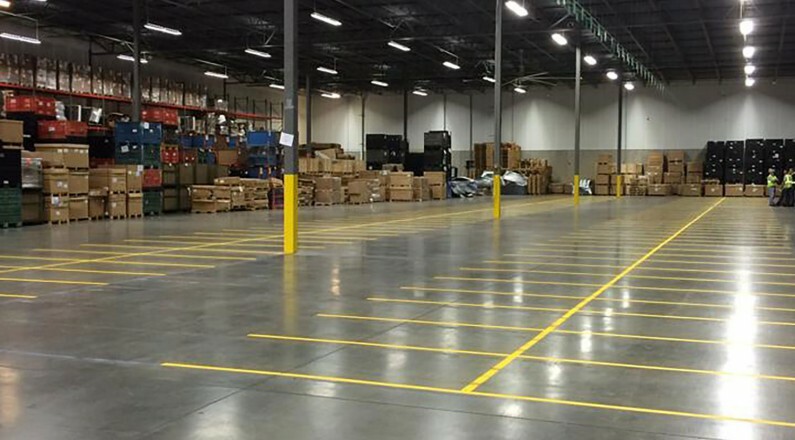 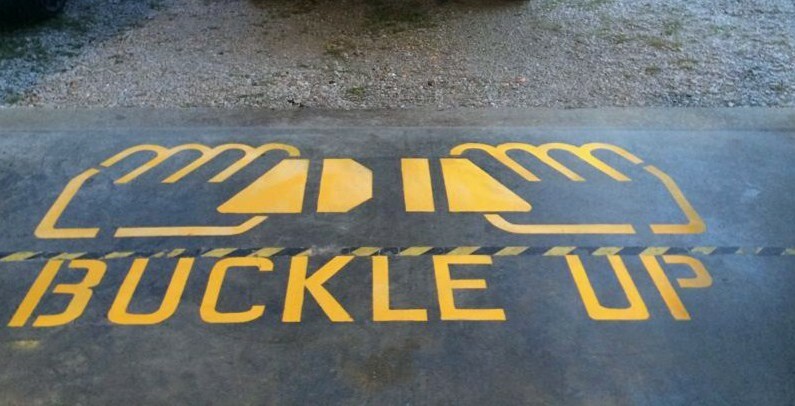 There are various methods in floor striping and many options available depending on the surface, your usage, and expectations. 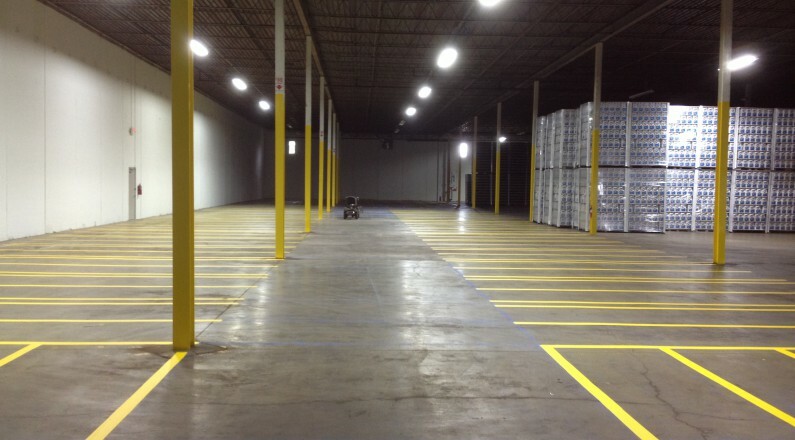 We will consult with you and determine the best solution possible to fit your needs.